SAVE MONEY & TRANSFER YOUR DOMAIN TODAY! LOW COST our domains are priced as low as they come. EASY TRANSFERS enter the transfer code and we do the rest. TRANSFER YOUR DOMAIN - START NOW. WHAT'S INCLUDED WITH YOUR DOMAIN TRANSFER? 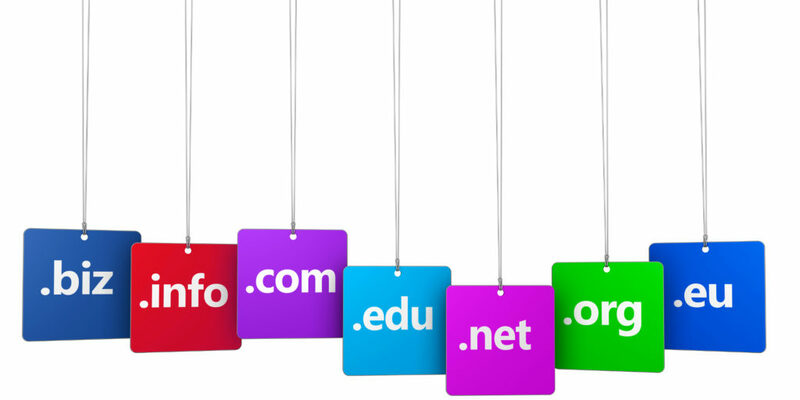 Simple domain set up – no technical skills required. FREE Email Forwarding (e.g. sales@yourdomain.com). Media Giant Design is the one-stop shop for all you need to build your online presence and grow your business, from website builders to hosting solutions and more. Join us and experience the difference. WE MAKE DOMAIN OWNERSHIP BETTER, FASTER, AND MORE PRIVATE. Transfer your domains to Media Giant Design — it’s fast, automated and risk-free! You keep all the time remaining on your registration and get a 1-year extension at no extra charge. CAN I CHECK ON THE STATUS OF MY DOMAIN TRANSFERS? CAN I CHECK ON THE STATUS MY DOMAIN TRANSFERS? Log in to My Account on Media Giant Design. ARE THERE ANY LIMITS ON WHEN I CAN TRANSFER DOMAINS? WHY SHOULD I TRANSFER MY DOMAIN TO MEDIA GIANT DESIGN? Bulk domain transfers are charged by the name and at a flat fee at Media Giant Design, so you pay nothing beyond the initial cost and the ICANN fee, where appropriate. We also let you keep any time left on your current registrations AND throw in a free year of registration for each transfer. * Depending on how many domains you’re moving, this could add up to sizable savings. *.UK, .CO.UK, .ORG.UK, .ME.UK, .CZ, .EU, .ES, .SE, .COM.AU, .NET.AU, .ORG.AU and .CO.ZA do not include a 1-year extension.